Fig1: Western blot analysis of Acetyl CoA Carboxylase 1 on mouse kidney lysates using anti-Acetyl CoA Carboxylase 1 antibody at 1/1,000 dilution. 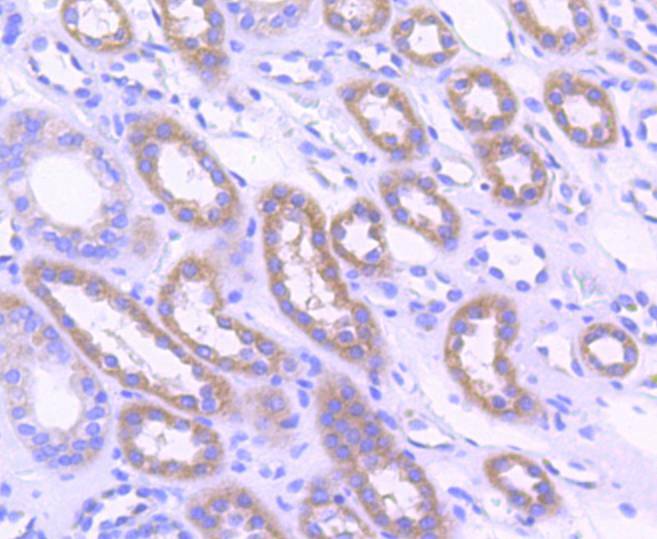 Fig2: Immunohistochemical analysis of paraffin-embedded human kidney tissue using anti-Acetyl CoA Carboxylase 1 antibody. Counter stained with hematoxylin. 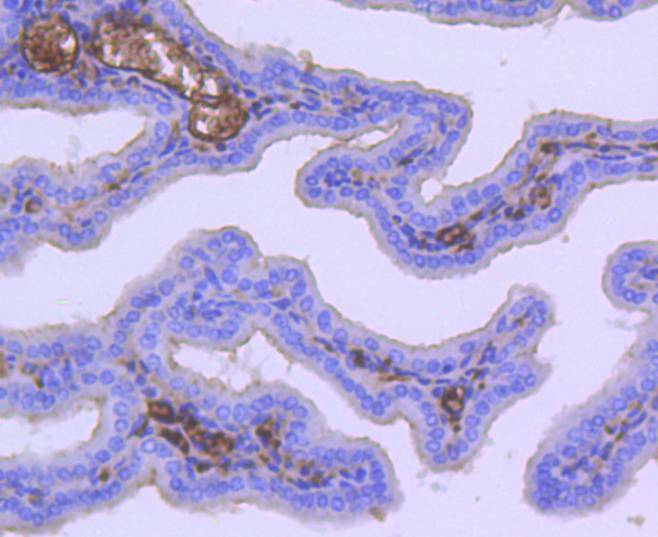 Fig3: Immunohistochemical analysis of paraffin-embedded mouse placenta tissue using anti-Acetyl CoA Carboxylase 1 antibody. Counter stained with hematoxylin. Have you cited DCABH-204 in a publication? Let us know and earn a reward for your research. Parsons, JB; Frank, MW; et al. Metabolic basis for the differential susceptibility of Gram-positive pathogens to fatty acid synthesis inhibitors. PROCEEDINGS OF THE NATIONAL ACADEMY OF SCIENCES OF THE UNITED STATES OF AMERICA 108:15378-15383(2011). Radwan, DEM; Soltan, DM; et al. The negative effects of clethodim in photosynthesis and gas-exchange status of maize plants are ameliorated by salicylic acid pretreatment. PHOTOSYNTHETICA 50:171-179(2012).